Blissology: What's Your Sign? 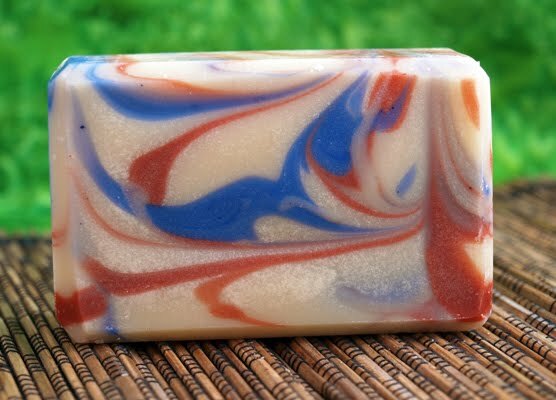 Here's Your Soap! What's Your Sign? 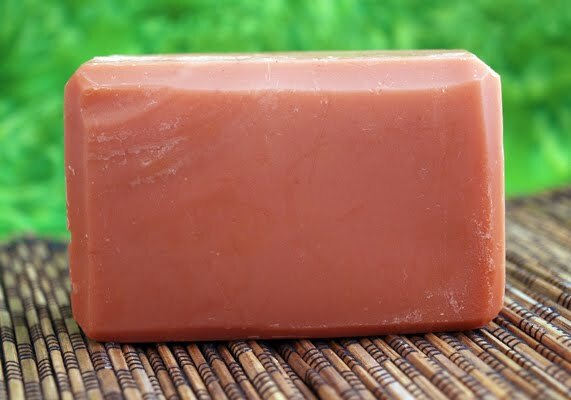 Here's Your Soap! Astrological sun signs are determined by one's birthday. And each sign is said to influence certain aspects of a person. 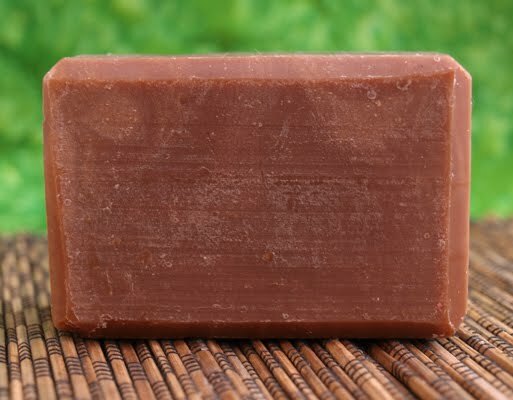 Just for fun, we've tried to categorize our soaps into each sign depending on their qualities and fragrance. 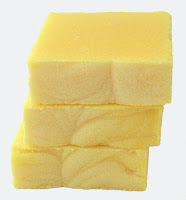 Try your sign's soap and let us know how accurate we are. 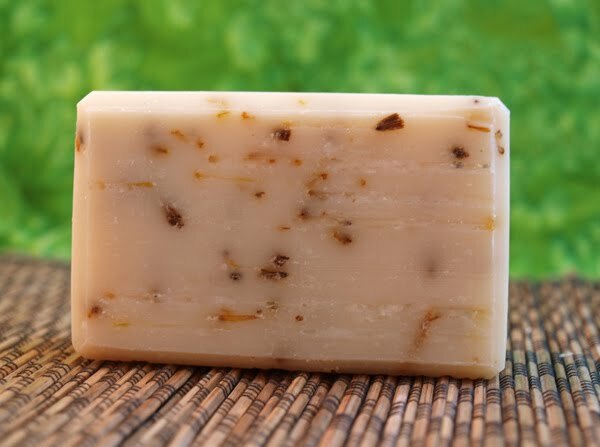 Are the soaps in your sign some of your favorites? Aries is the ram. Those that fall under this sign tend to be assertive and confident. It's a fire sign so they can be a little impulsive at times too. The best scents for Aries tend to be warm as this is a fire sign. Dragon's Blood fits the bill perfectly. Other scents for Aries are RoseBerry and Irish Mocha. Bulls are very appreciative of the finer things in life. Sometimes this can make them a bit indulgent in the eyes of others, but hey, when they find quality, they want it! 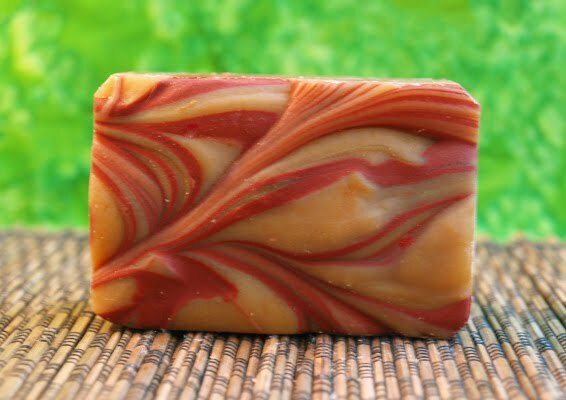 It's no surprise then than a Taurus would love handmade soap. 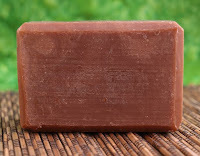 Enchanted Forest, with it's notes of fine amber, sandalwood and vanilla is perfect for the discriminating bull. Another luxurious scent for Taurus is RoseBerry. The air sign of Gemini is an intelligent, imaginative, and sensitive person. They find it easier than most people to change in and out of different situations including relationships, jobs, and locations. 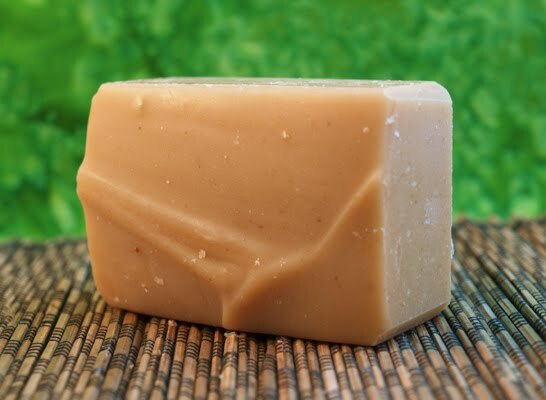 The nutty, sweet, foody scent of Honey Almond Oatmeal soap will appeal to Geminis. Also try Beautiful Life and Lavender. The summery sign of Cancer is all about the home. Family is really important to them. Sometimes they are said to be worrywarts but often keep their worries to themselves to spare others the stress. 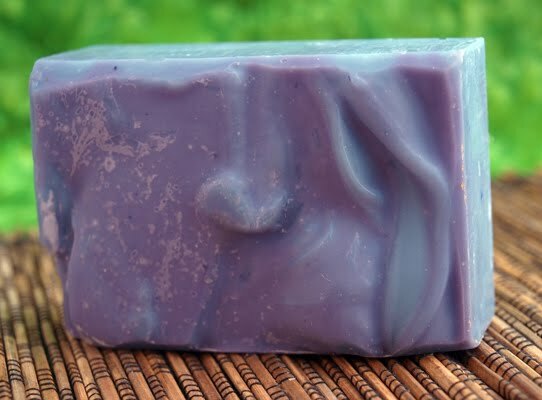 Cancers should try Black Raspberry Vanilla Soap as it is a sweet "homey" scent that evokes feelings of summer, warmth, and mouth-watering sustenance. Also try Zen Green Tea. Leo is the proud but generous lion. This is the sign of leaders, the King (or Queen!) of the jungle. They are usually comfortable in the spotlight and sure of their abilities. Of course, they can sometimes be a little arrogant too. Generally Leos like sunny, bright fragrances so Beautiful Life is the perfect soap for them. Also, scents with warm spices, so Cinnamon Spice might be a good choice too. Virgos are logical and practical people. As an Earth sign, they are "down to Earth" and often quite nurturing. However, they can sometimes be over-critical of others and a little nit-picky. Virgos like natural scents so Stress-Be-Gone is perfect for them. 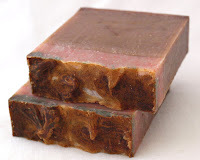 They also would appreciate Honey Almond Oatmeal Soap and Earth Song for their simple practicality and earthiness. Libras love balance in all things. This makes them fair and just, but also seemingly indecisive since they must first weigh all things before making a decision. 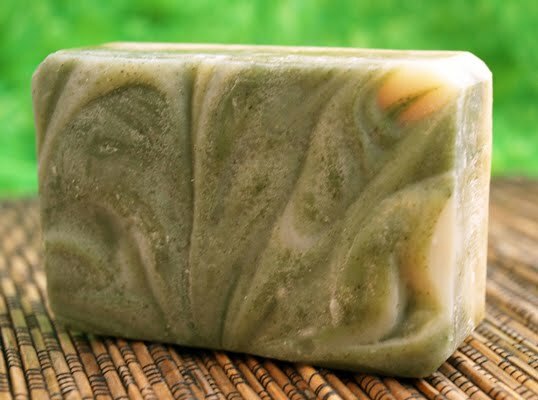 These are the peacekeepers of the zodiac and keeping in mind "balance," the perfect soap for the scales is Zen Green Tea. A libra may also like Lilac or Angel of Shavano which speaks to the airy, romantic quality of the sign. Scorpios are passionate and fiery. They are sensitive to others' feelings and while they feel deeply themselves, it is sometimes difficult for them to express. Because of their intensity, Scorpios can sometimes be seen as obsessive. 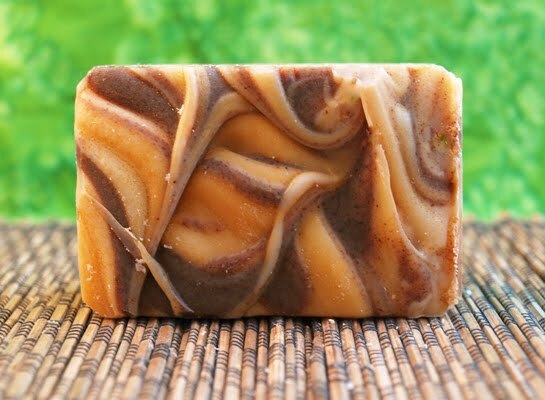 Spicy scents capture the passion of this sign so the best Blissology soap for them is Cinnamon Spice. They'd also enjoy Autumn Whispers and Dragon's Blood which both have warm, intense, and maybe even "secretive" notes - just like a Scorpio. Smart Sagittarians are sociable, witty people with a flair for spontaneity. They love interacting with people and highly value truth. Sometimes they can come off as being a bit careless. The best scents for the Sagittarius are ones that tend to be stimulating - emotionally and physically. Autumn Whispers then is the soap for them. They'd also like Cinnamon Spice, Plum Spice, and Stress-Be-Gone. Capricorn, the goat, is sure-footed and ambitious. When they see a mountain, they climb it no matter how high or how rocky the climb may be. They are intelligent and straight-forward but can be stubborn, aloof, and mistrusting of others. Being a deep Earth sign, Capricorns will appreciate similarly Earthy scents. What could be better then, but Earth Song? They would also like Grass or Dragon's Blood. Aquarians like new things - technologies, ideas, and challenges. Anything to use their high-level thinking skills makes these thinkers happy. They can sometimes seem a little cold probably because they do not find it easy to share their feelings with others and usually have only a select few close friends. Being an air sign, some floral scents will appeal to an Aquarius. We recommend tropical flower Plumeria. Other good choices for mentally stimulating Aquarians is Stress-Be-Gone and Lavender. Pisces, represented by the fish, are artistic and inspirational. They are kind and gentle. Being a water sign, Pisces people can be restless and emotional. We chose Mountain Showers for this sign not just because it's a fresh, watery scent, but also because it is the sort of scent that instantly transports one's mind - something that would appeal to the idealistic fish. 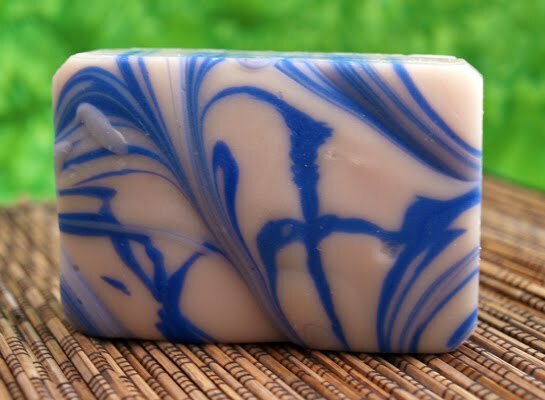 Other good soaps for them would be Angel of Shavano, Acai Berry, and Plumeria. 1 Response to "What's Your Sign? Here's Your Soap!" How fun! I'm sure the smell is divine!